NFAA offers Authority and VIP membership options. Yearly Members – Receive Our Bonus Welcome Kit! Welcome Kit for Authority Yearly and VIP Members in the U.S. only. International members receive a special digital gift. A canvas tote bag (great to carry to your next event!). 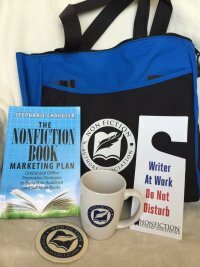 Autographed copy of The Nonfiction Book Marketing Plan OR The Nonfiction Book Publishing Plan by Stephanie Chandler. NFAA branded coaster and inspirational magnet. We often add in surprise bonus books and other items. Send us an email and we’ll respond quickly! IMPORTANT NOTE: After payment is processed, you will be taken back to the NFAA site. Be sure to select “I am a member” and login again to complete the upgrade. This connects your payment with your membership account. 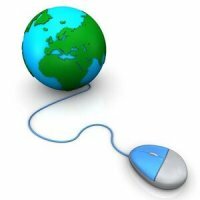 Live Access + RECORDINGS to weekly educational teleseminars. 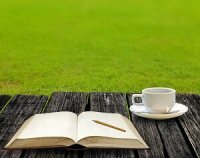 EXCLUSIVE Media Leads for Authors delivered by email every Friday. Free attendance at any local chapter meeting (across the U.S. and Canada). Access to members-only Facebook group. Access to exclusive templates, checklists, and content added weekly, plus archives. Exclusive templates, worksheets, checklists, recordings and more added weekly. Meet the Members program: Share your book announcements in our monthly email, plus contribute an interview to our blog and social media. 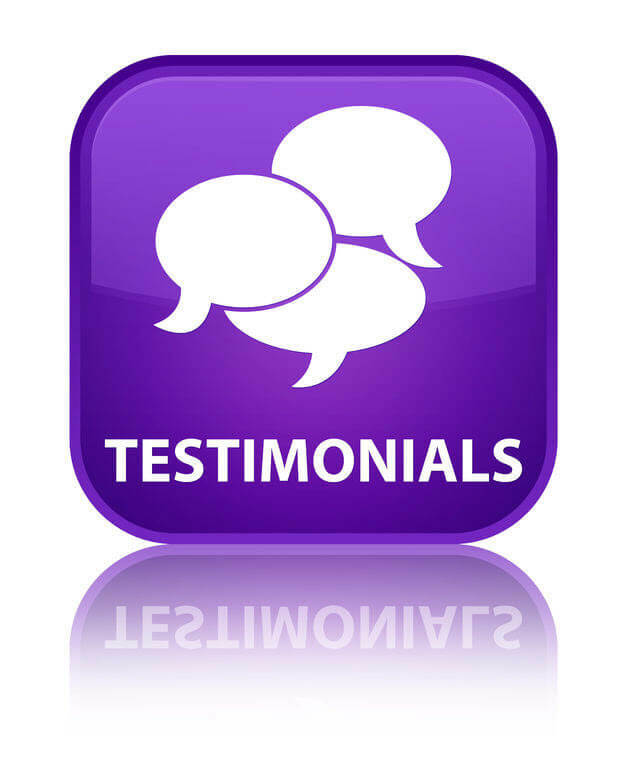 Members randomly chosen to be featured via interviews on our blog, social media and newsletter. Marketing homework (tips) sent weekly via email. Discounts off our annual Nonfiction Writers Conference events (50%), Author Toolkits (50%), Nonfiction Book Awards (33%) and Courses (33% to 50%). Plus, partner discounts from IngramSpark, Lulu, Office Depot, Findaway Voices, Foreword Reviews, PR Newswire and ProfNet. Special discounts off our annual Nonfiction Writers Conference (50%), Nonfiction Book Awards (33%), Courses (33% to 50%) and Author Toolkits (50%), plus partner discounts from IngramSpark, Office Depot, Gebbie Press, VSP, PR Newswire and ProfNet. 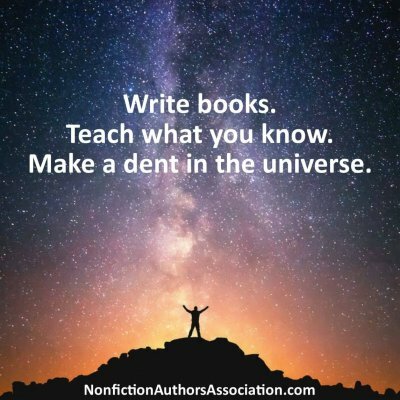 *Attend Nonfiction Writers Conference events for FREE and receive Author Toolkits FREE. 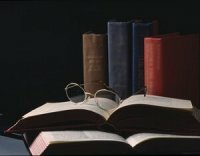 Nonfiction Book Awards discount: 33%, Courses discounted 33% to 50%. Plus, partner discounts from IngramSpark, Lulu, Office Depot, Findaway Voices, Foreword Reviews, PR Newswire and ProfNet. VIP membership is an "all-you-can eat" plan with FREE access to the twice-yearly Nonfiction Writers Conference events (held online, includes all recordings and transcripts), free access to the Ultimate Author Marketing Course, Ultimate Author Toolkits and the Nonfiction Writers Conference Greatest Hits.Total added value: $1,653! 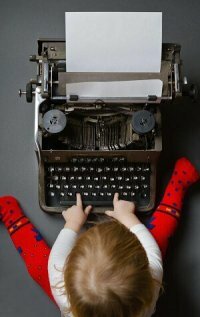 VIP membership is an "all-you-can eat" plan with FREE access to our premium content including Platinum access to the Nonfiction Writers Conference (May 2-4, 2018) with all recordings and transcripts, free access to the Ultimate Author Marketing Course, Ultimate Author Toolkits and the Nonfiction Writers Conference Greatest Hits. Total added value: $1,653! Upgrade your membership and join our supportive tribe! Disclaimer: We reserve the right to adjust membership benefits and make substitutions as needed. We also reserve the right to moderate discussions and deny membership to anyone who is disruptive to the group. Membership can be canceled at any time by either party and no refunds are issued.